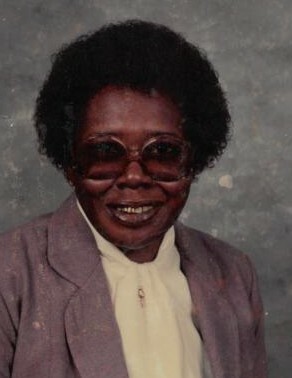 Ethel Simmons, 81, of Lady's Island, SC died Sunday, April 14, 2019 at her residence on Lady's Island. Visitation will be held from 6-7 pm Sunday, April 21, 2019 at Allen Funeral Home Chapel in Beaufort, SC. Funeral services will be held 11am Monday, April 22, 2019 at Ebenezer Baptist Church on St. Helena Island, SC. Allen Funeral Home of Beaufort in charge.